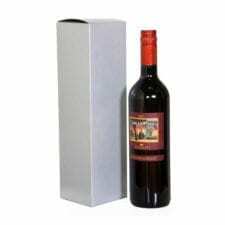 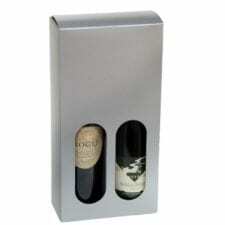 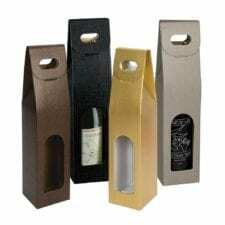 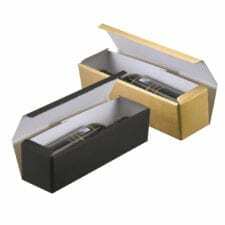 Wine gift boxes are available for 750 ml bottles in an assortment of colors and styles for 1 bottle, 2 bottle and 3 bottles. 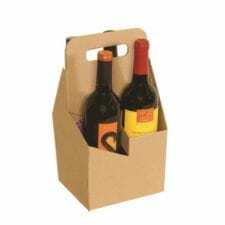 Looking for a tote to carry your wine? 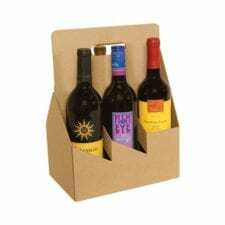 We have 2, 4 and 6 bottle open totes. 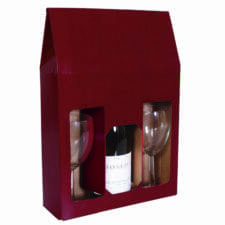 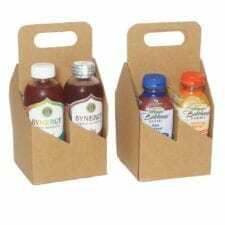 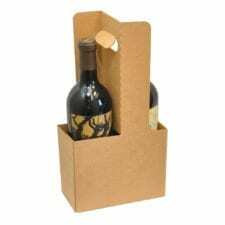 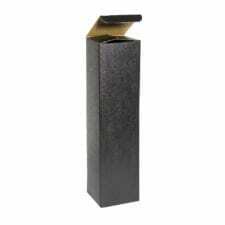 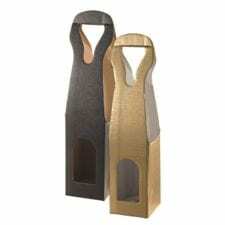 Wine boxes and Wine Totes are perfect for Winery tours and events.